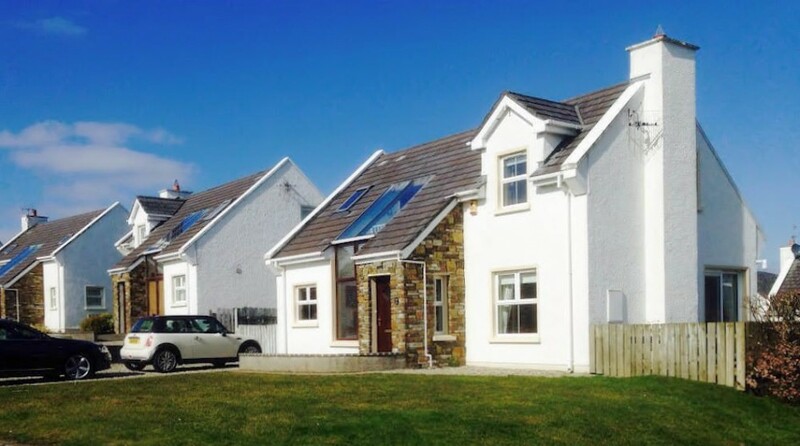 Superb holiday cottage located along the popular Kinnegar Beach Road area of Rathmullan. This luxury 3 bedroom cottage is within easy walking distance (5 mins) of the beach, pub, shops and restaurants of the village. Clearwaters 11 Holiday Home	Overall rating:	5	out of 5 based on 2	reviews.